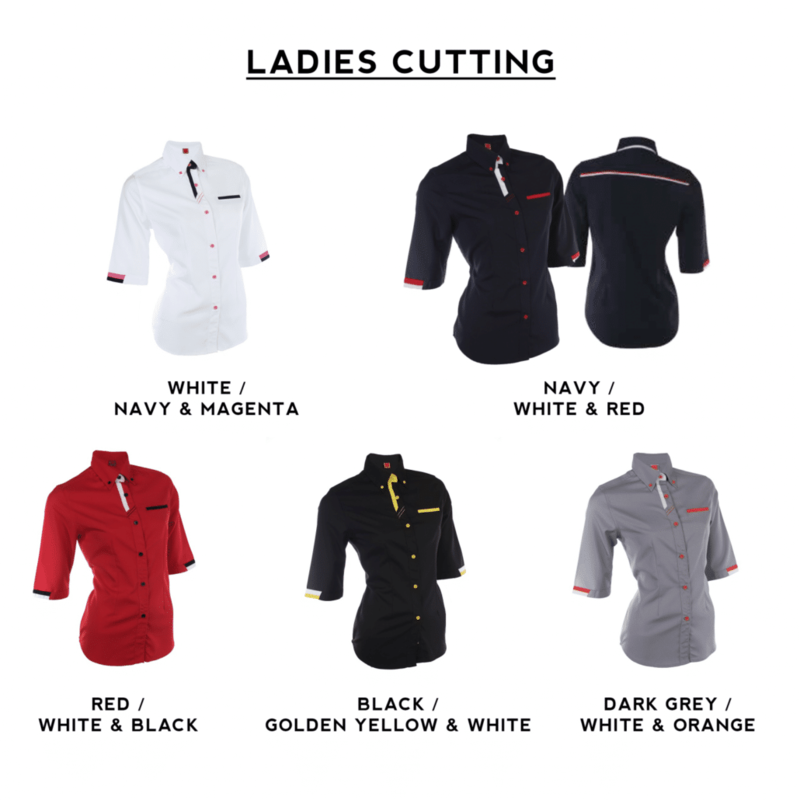 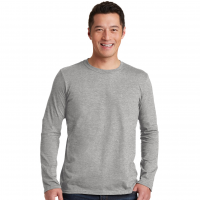 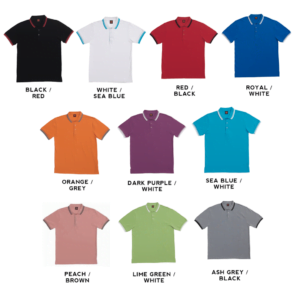 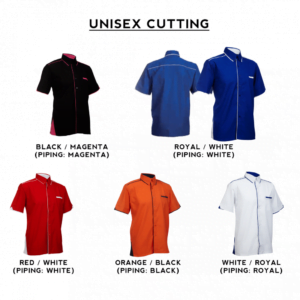 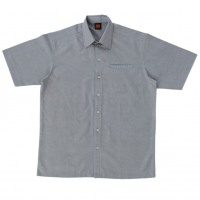 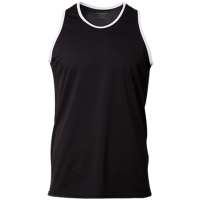 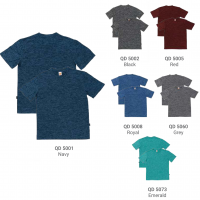 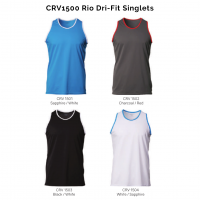 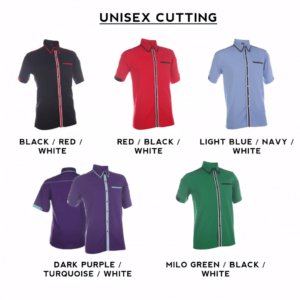 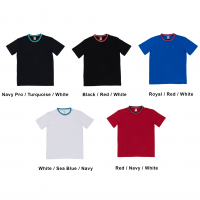 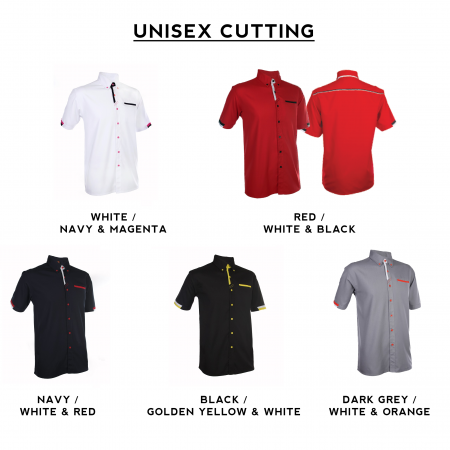 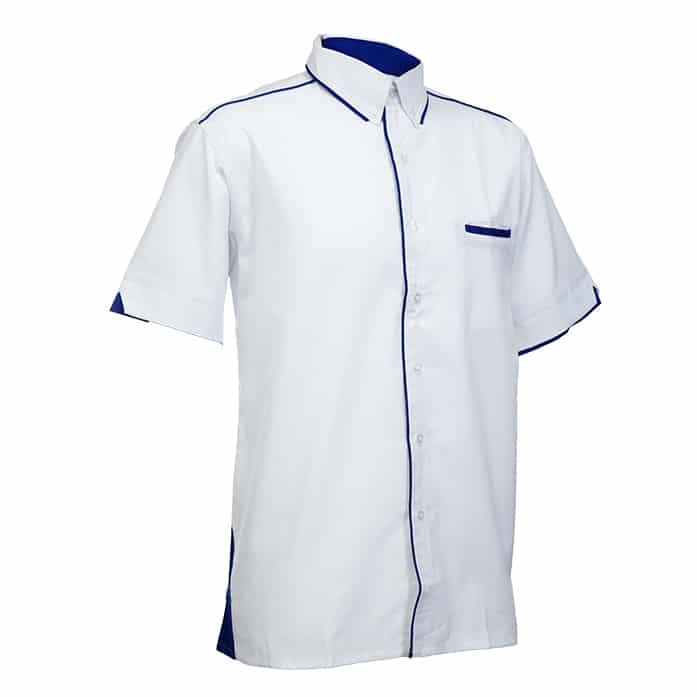 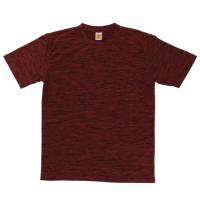 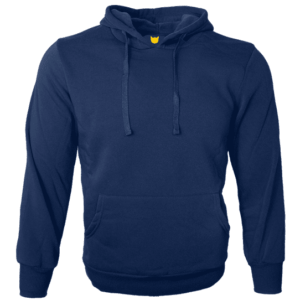 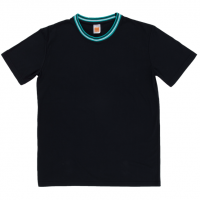 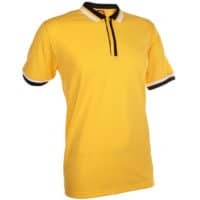 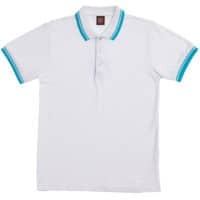 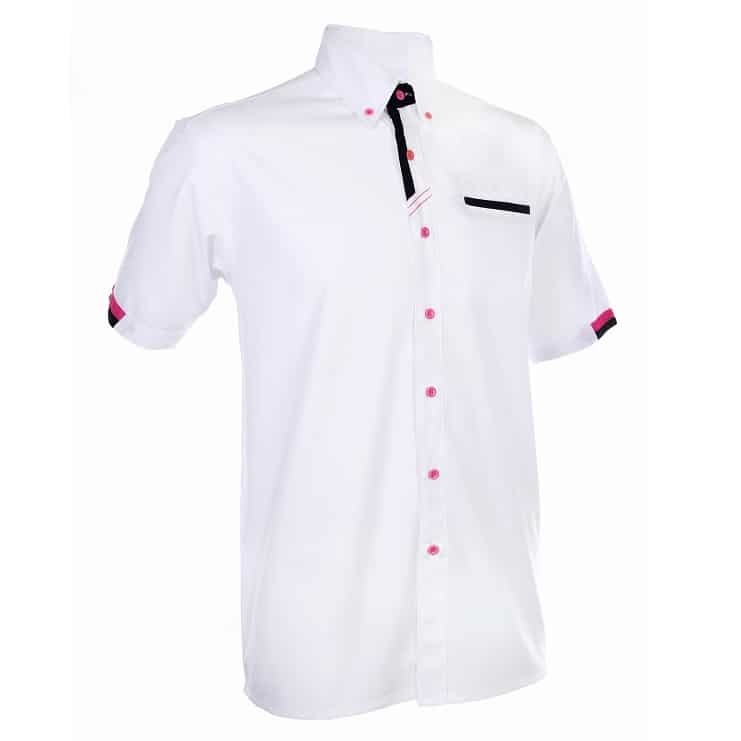 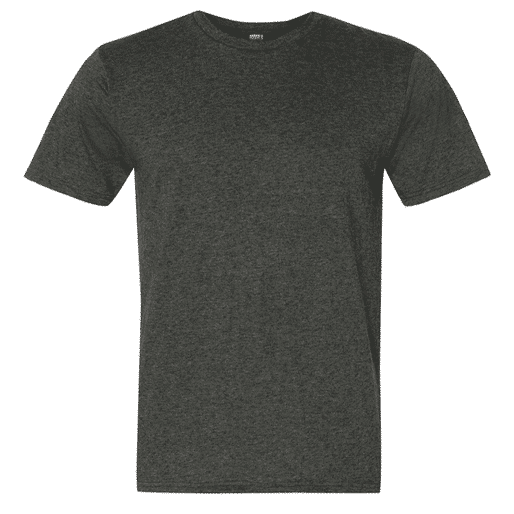 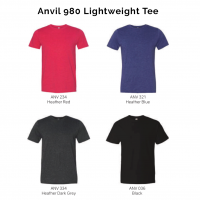 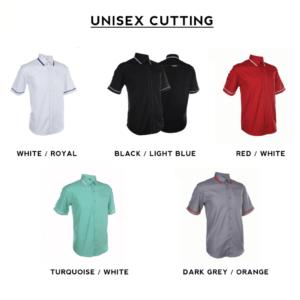 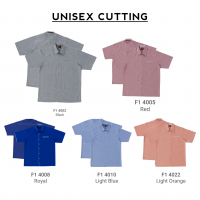 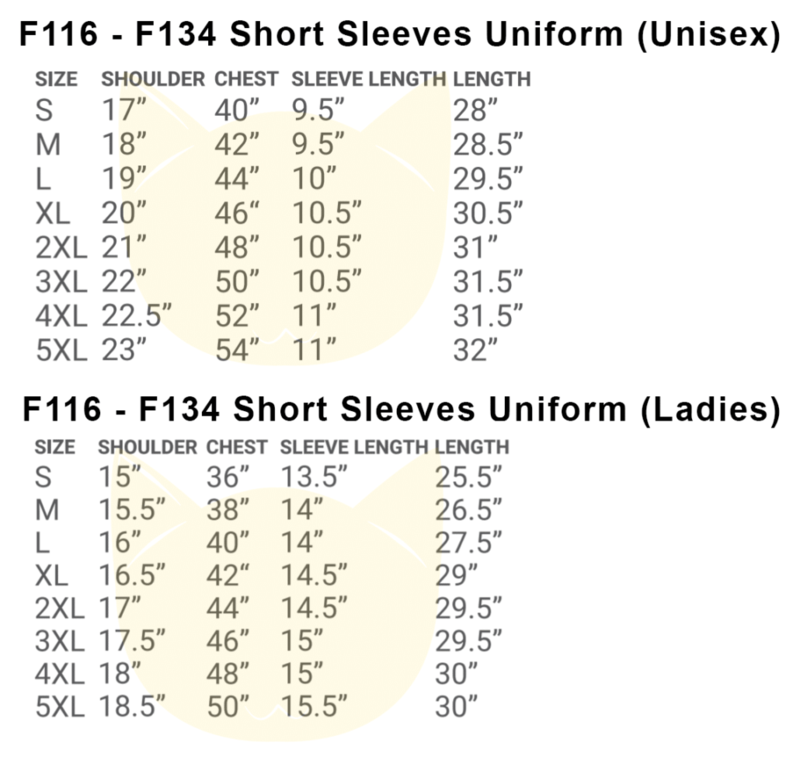 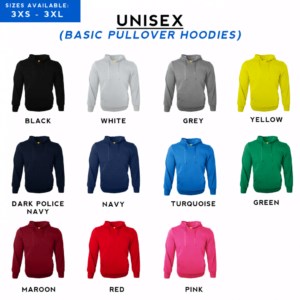 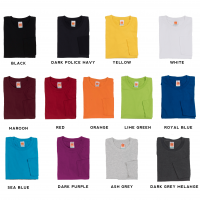 Description: F126 Short Sleeves Uniform holds a thicker fabric of 200 gsm. 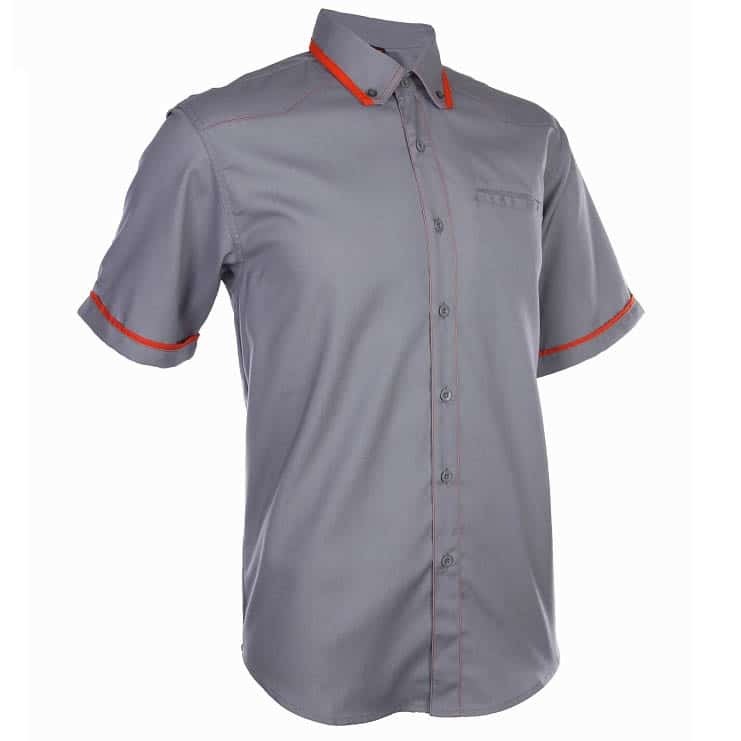 The unique piping at the neck, sleeves and pocket make it look unique and professional for a corporate wear. 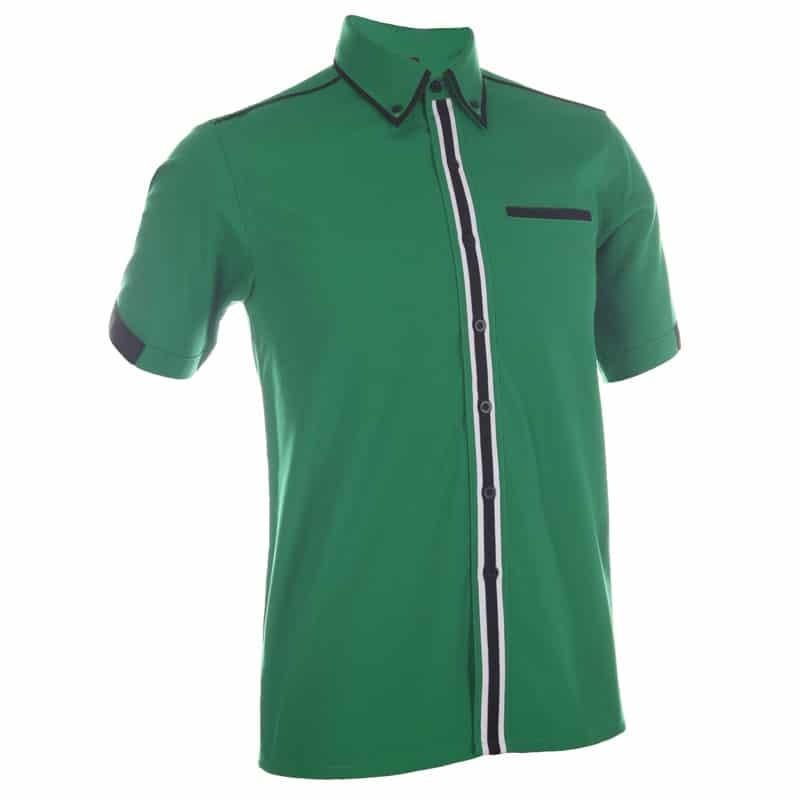 The 3 contrasting colours adds on its uniqueness.